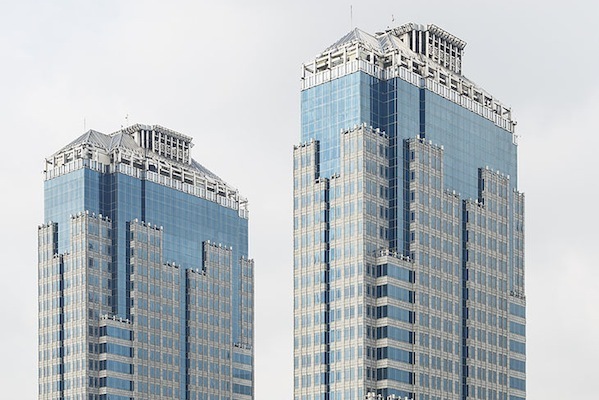 Bank of Indonesia has hired Ogilvy PR Indonesia to lead its PR and comms work for two years. The agency won tender to provide comms agency services to Indonesia’s central bank, as the institute seeks to communicate its monetary policies for 2016 and 2017 to the nation. Ogilvy PR will be responsible for offering brand and comms services, producing digital and creative content to publicise the bank’s policies, and managing crises and critical issues. "The information from the central bank is vital for the further development of the Indonesian economy as well as for the growth of business," said Marianne Admardatine, managing director of Ogilvy PR and head of corporate comms and business development for Ogilvy & Mather Indonesia. "We take our role in helping build up Indonesian commerce seriously and look forward to bringing much needed knowledge to all stakeholders."